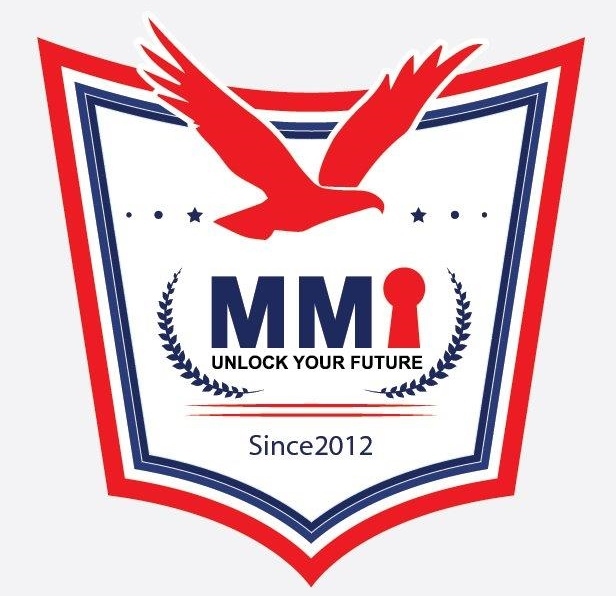 MMI (Master Mind International) was established in February 2008 to be the source of development, innovation and excellence in management, financial, legal and administrative faculties. MMI aims at upgrading the employees in both public and private sectors to the level that makes them employable and qualified to cope up with the changes in the work and to contribute to the achievements of intended objectives. As the global competition increases, the corporate world today faces the challenge of appointing professionals who possess the necessary skills of increased productivity – be it in-plant, in-office or in the market place. MMI offers busy professionals with personalized consultancy, training, workshops and seminars that include the individuals and the corporate groups. The programs are designed to help the working adults to acquire the tools and techniques they need to improve productivity, to develop management and supervisory skills and to increase on-the-job effectiveness. 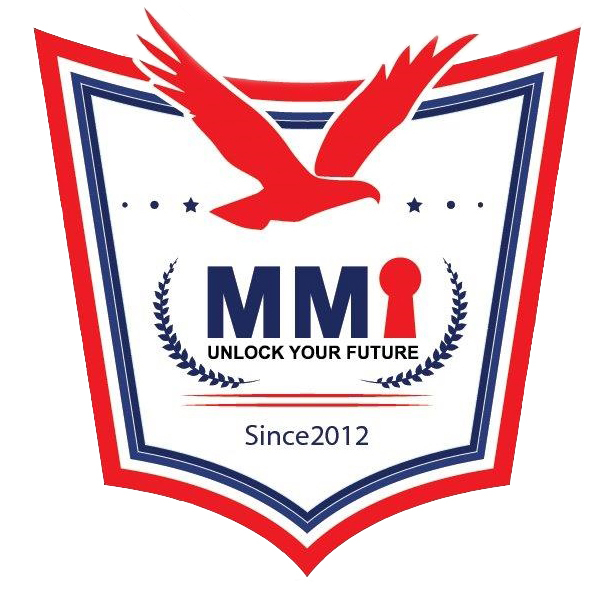 MMI is engaged in the services covering broadly on Individual Professional Development, Corporate Professional Development, Conferences and Meetings, Distance Education, Online Studies, Teachers Training, Higher Studies Consultancy and Placement. MMI has extended its presence in India, Saudi Arabia, Dubai and Oman. 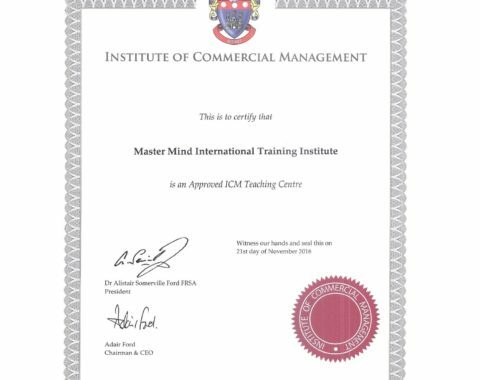 Prabaker Vincent is the founder and the managing director of Master Mind International (MMI) Education and Training. 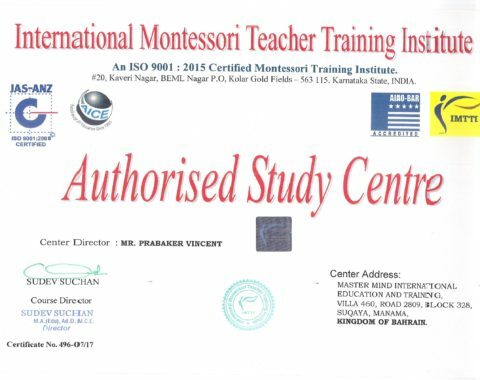 He lives in the Kingdom of Bahrain, having graduated in Psychology, History, Philosophy, Education and Management from the reputed educational institutes of India, UK and USA. His extensive and extraordinary ability in training and education have shaped 51 nationalities around the world in language intelligence, personality development, communication, childhood education and behavioral science. He is a research scholar, pursuing his Doctorate in Philosophy of Education from Madras University, India. He has become an expert in Childhood Education in the island. The champion speaker has achieved so far Advanced Communicator Gold (ACG) and Advanced Leader Bronze (ALB) in Toastmasters international in a short record of time. He has also founded MMI School of Public Speaking for adults and youth. His ability to dream and actualize the same is praise worthy. He makes it happen for everyone he meets. To provide managerial, administrative, financial professional courses and consultations that suit the need of the GCC Market. Dedication towards Molding Professionals for the Global Corporate Competition. Copyright 2019 © MMI Education and Training All rights reserved.